Time for a #monkeymonday reveal! Even though it’s a holiday, we can’t stop monkeying around. 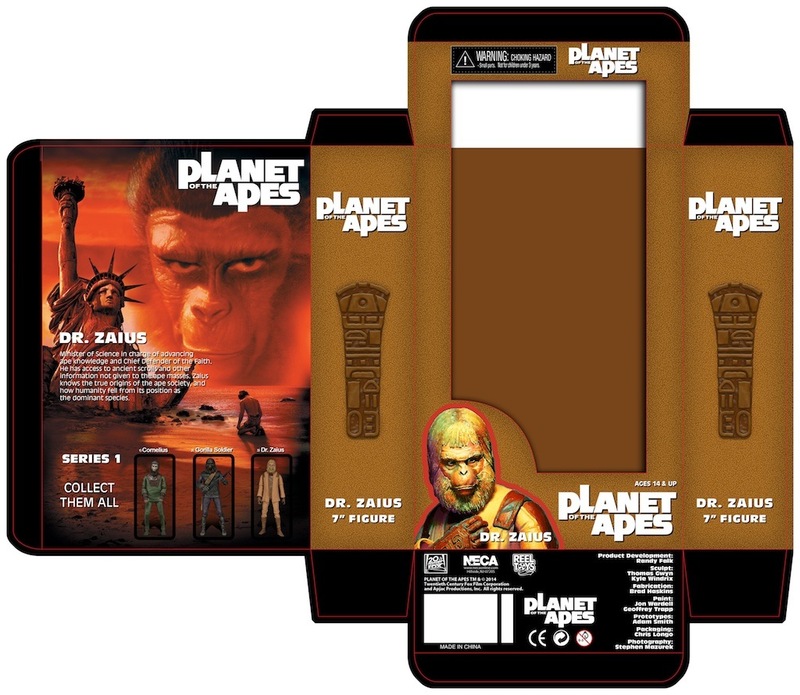 Today Randy tweeted an awesome advance look at the packaging for Dr. Zaius, the future’s most famous ape scientist, and soon to be a Planet of the Apes action figure. 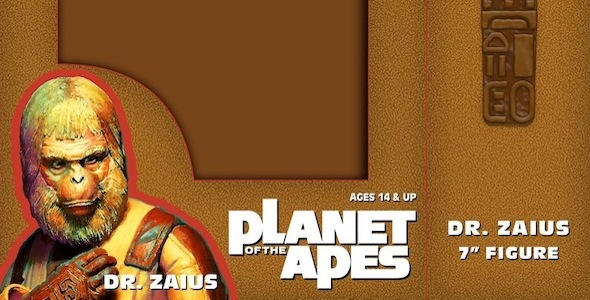 Rock us, Dr. Zaius! Be sure to visit us on Twitter and Facebook to keep up on the latest news! Are you ready for the next #monkeymonday? Closer Look: Classic Planet of the Apes Series 2 Action Figures!